A great little multi purpose gift. 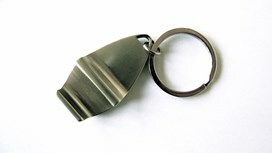  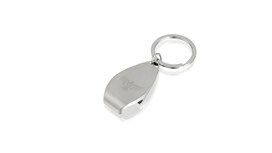 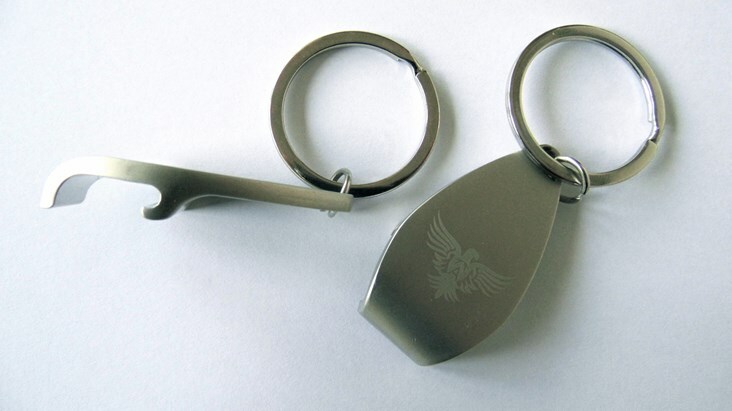 This stainless steel sturdy keyring is also brilliant at opening bottles too. 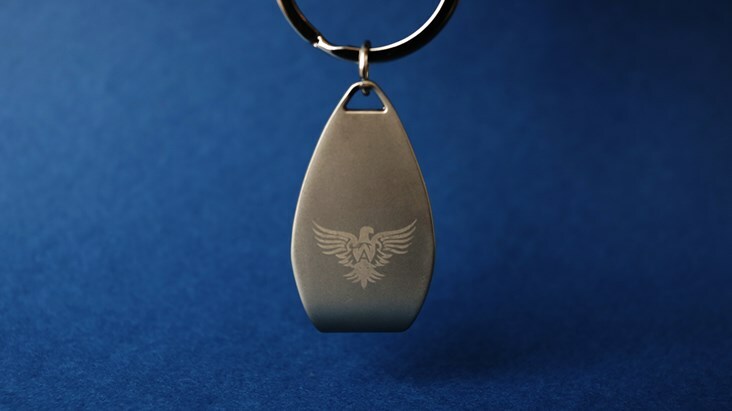 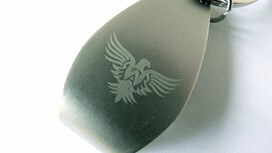 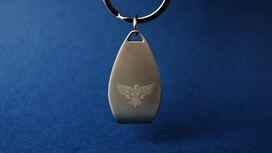 Brushed steel with engraved eagle and packaged in a clear cello bag.